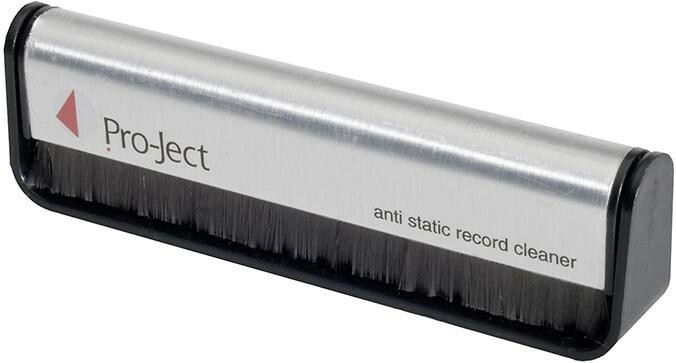 The Brush IT from Pro-Ject is a must have accessory to ensure your vinyl is free from dust before playing. Simply brush around the surface of an LP after placing it on your turntable to remove any settled dust, providing a clear path for your stylus. 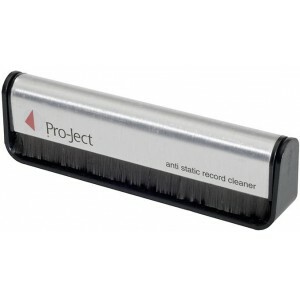 Features two sets of soft carbon fibre brushes on each side for effective dust removal. I bought these for a friend of mine who is constantly playing vinyl. He seemed to like it, and that can't be a bad thing!